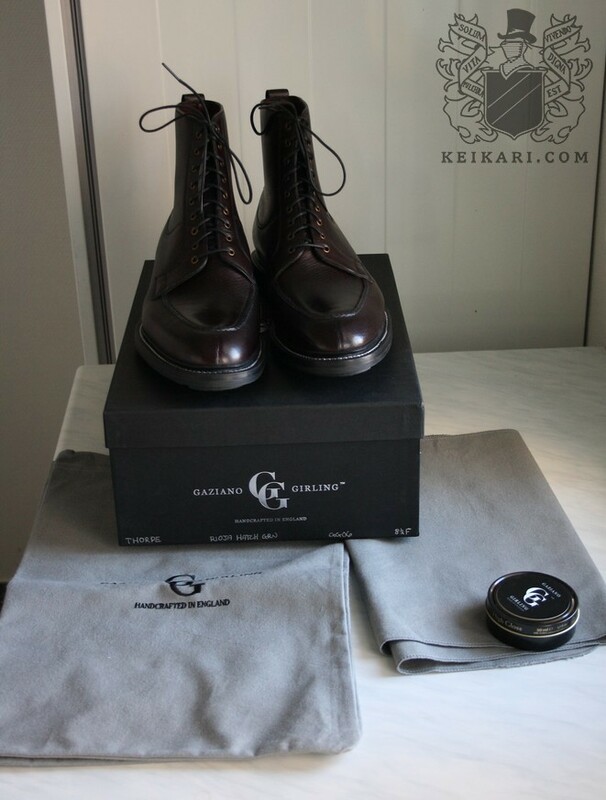 Made to order boots from Gaziano&Girling | Keikari.com Made to order boots from Gaziano&Girling | On classic men's style, elegance and the beautiful life. 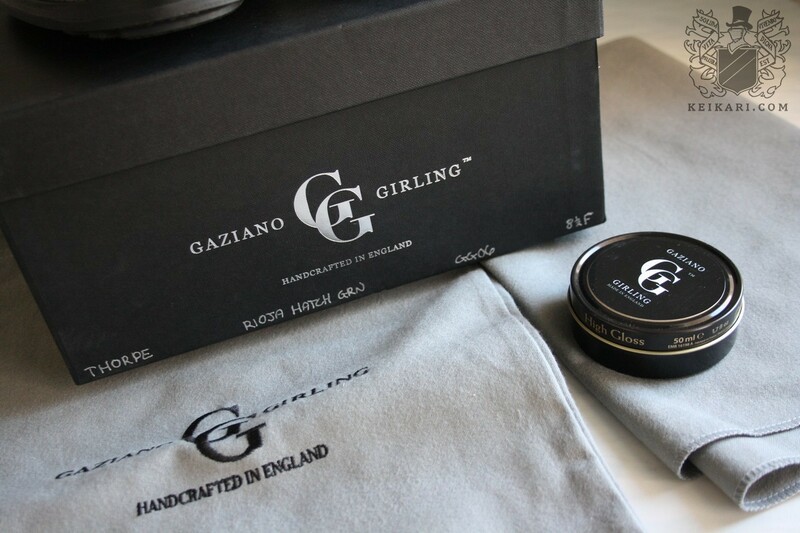 After four months of waiting, a parcel arrived from Kettering, bearing fine boons from the house of Gaziano&Girling. 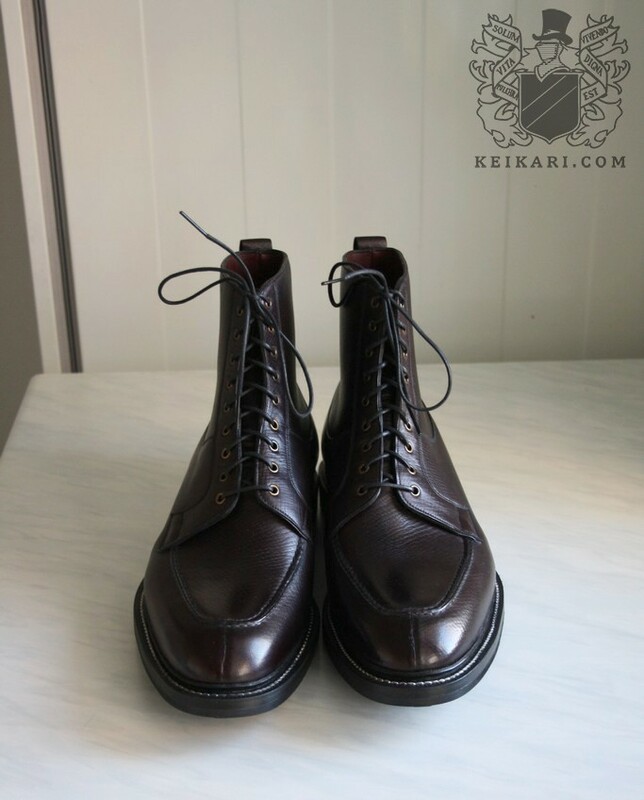 These made to order boots are a co-operation project between Keikari and G&G, the Thorpe model with a few tweaks in the form of brass eyelets, storm welt, Ridgeway rubber soles, white welt stitching, all made on the lovely GG06 round toe last for casual wear. I have written the same several times already, but there’s no higher rush for a writer than quoting himself, so I must add that GG06 is underrated. 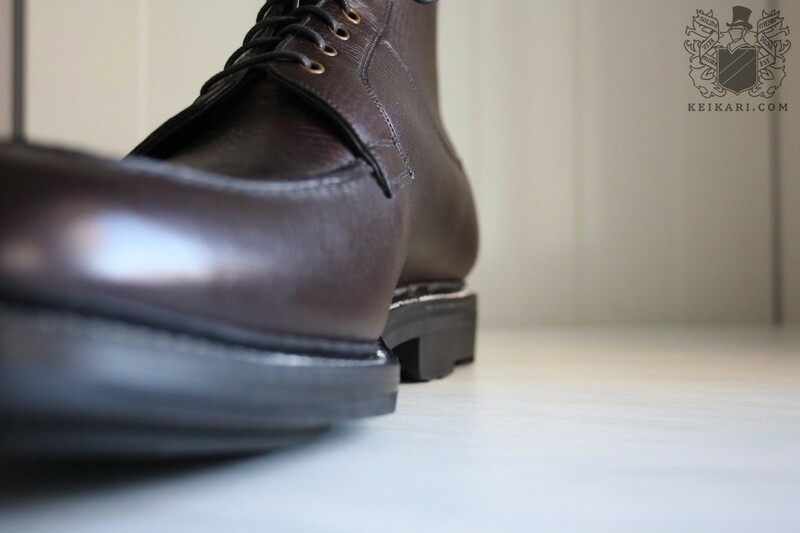 It is G&G’s finest last and I remain undecided if it’s also the finest British round toe last as Edward Green’s 202 is still in business. 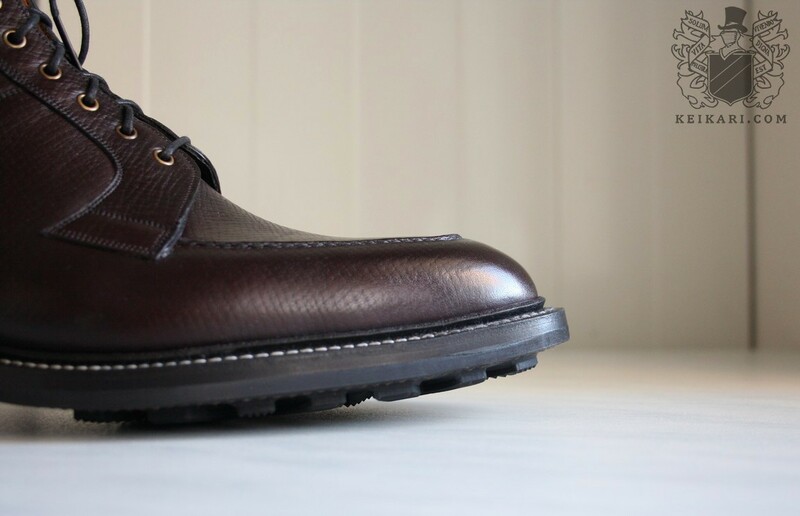 The Thorpe pair below also takes advantage of the new and interesting hatch grain calf leather from the A&A Crack x Horween co-operation, re-coloured in Kettering to vintage rioja shade. A very dark, nearly black burgundy, this colour is painfully difficult to photograph and my poor old Eos lost the battle. Picture number six best captures the colour, suffice it to say that it’s an eggplant shade on steroids. 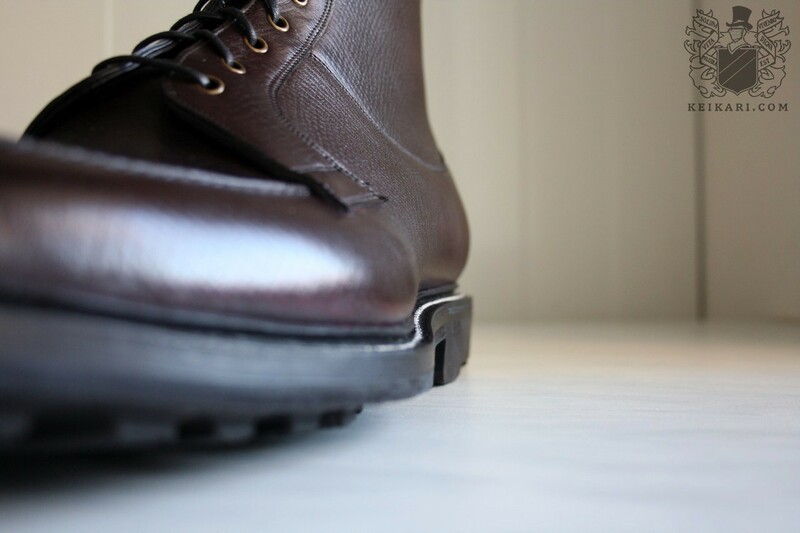 Each boot weighs some 850 grams thanks to the sturdy Ridgeway sole units, with an unmatched grip on wet surfaces. While the hatch is a man-made grain, it looks natural and all follicles are there for the Asperger-inclined eyes to see. 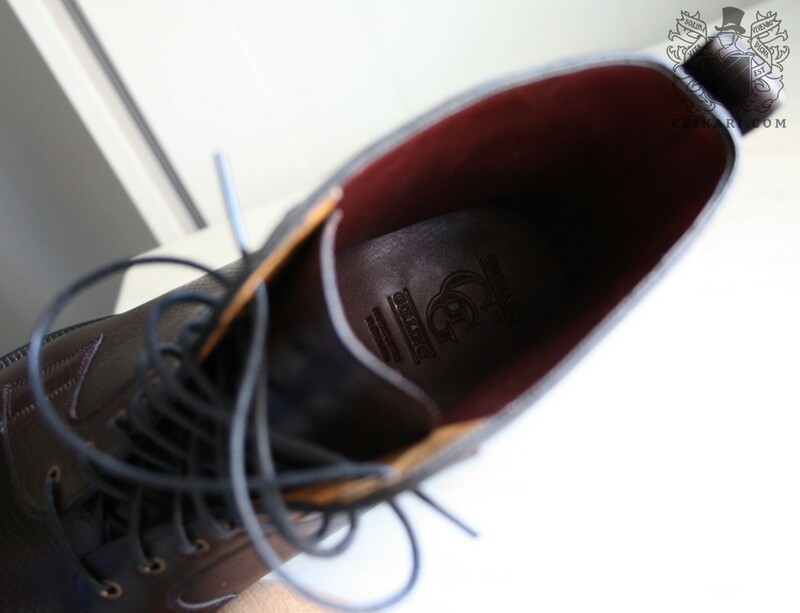 I chose brass eyelets for nice patina and to avoid shoe lace scars on the upper leather. 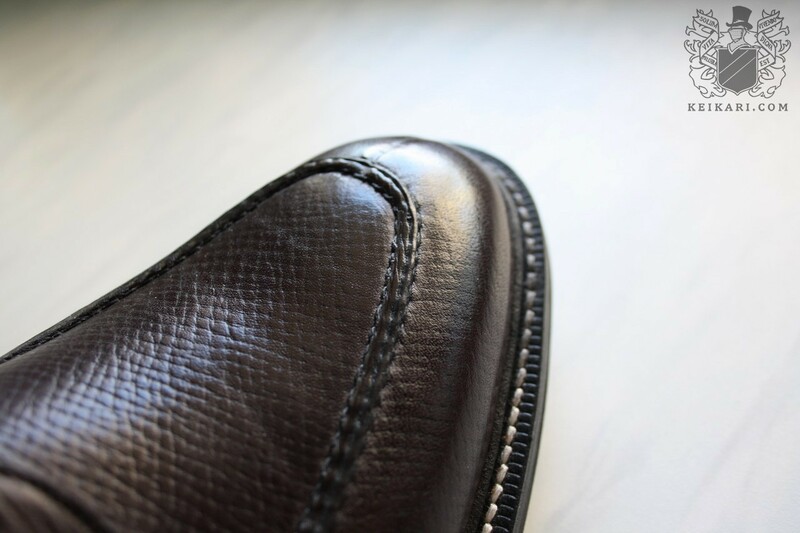 The white welt stitching harkens back to 1930s, when most men’s shoes, even the black ones, were still usually sewn in white to better show off meticulous hand-stitching. 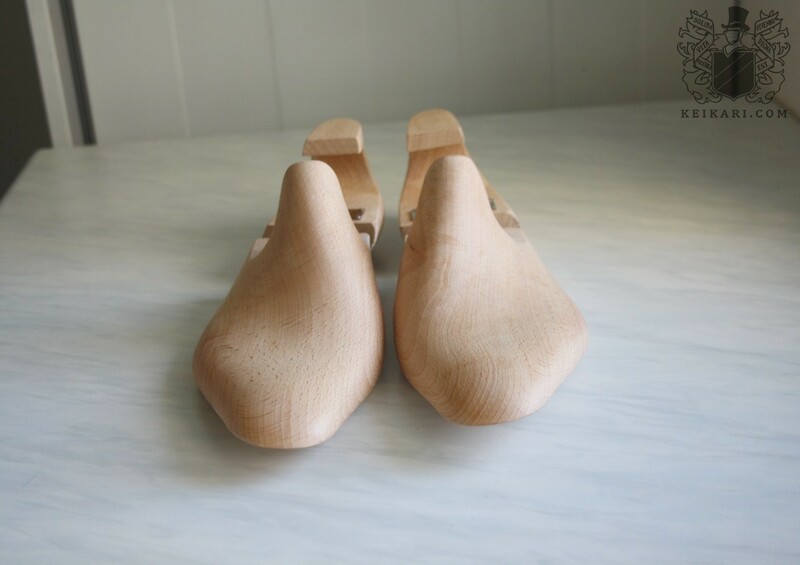 I have sworn to myself that I will vomit if I ever again read about pig bristles used to sew pie-crust shoe aprons, so I shall not mention this method. 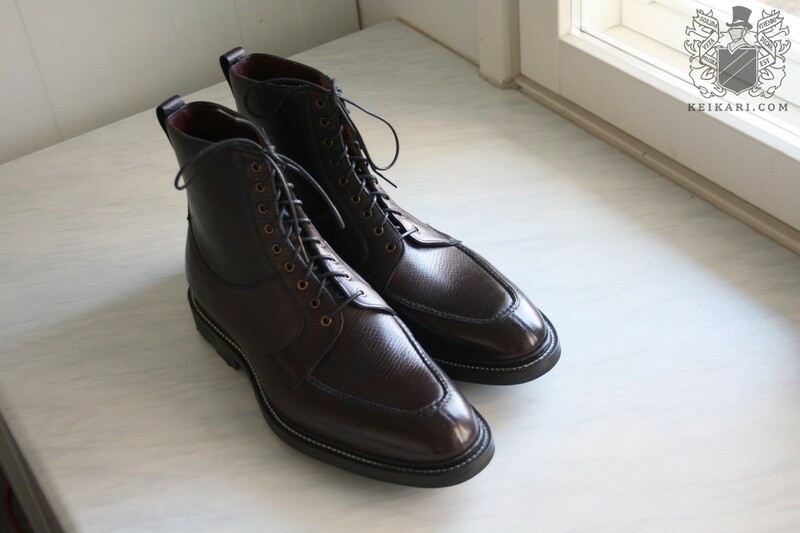 These Norwegian boots do have a split toe and personality sewn and folded carefully, and one hidden seam for looks. 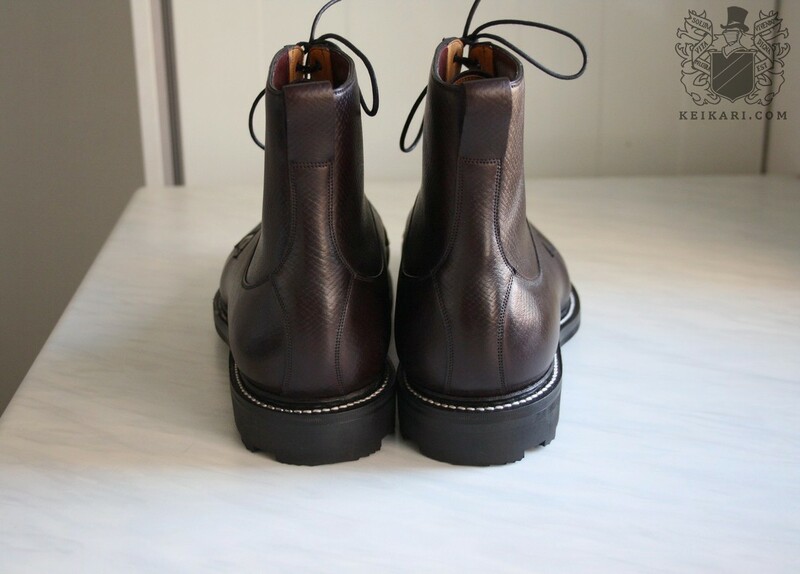 While G&G has no RTW boot last so far, the round toe model fits the style well, even with chunky soles. 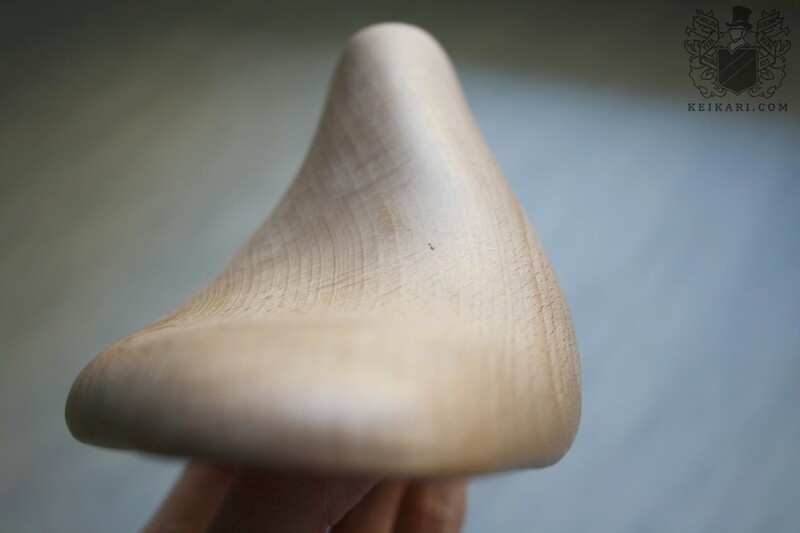 It’s a close-sculpted one even in wide fit. 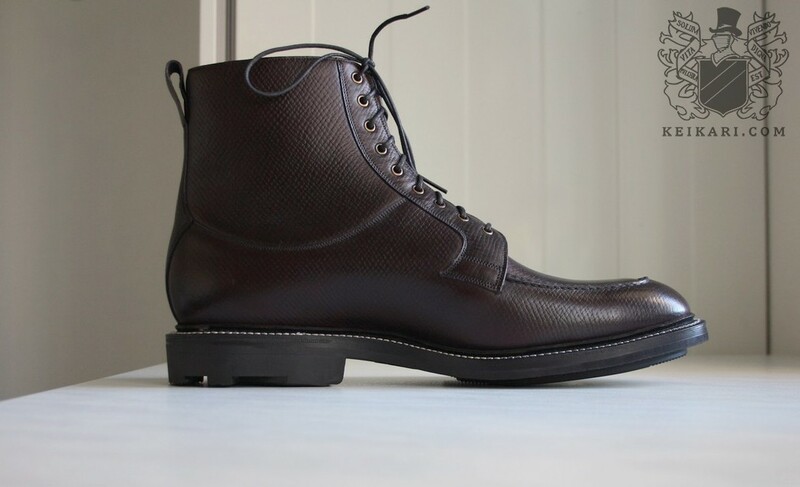 The boot is lined with first-grade calf in a nearly-matching shade to the uppers, and has a bellows tongue for wintry use. 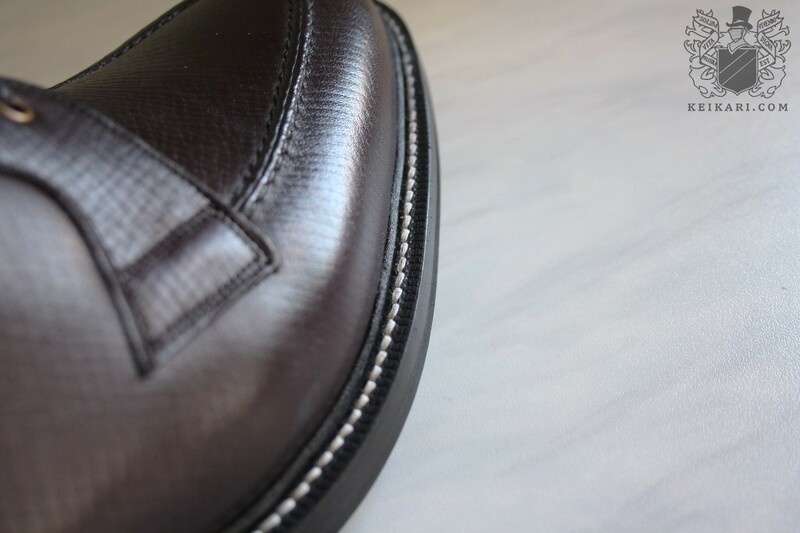 The counter and toe have strong leather stiffeners that won’t bend much at all. 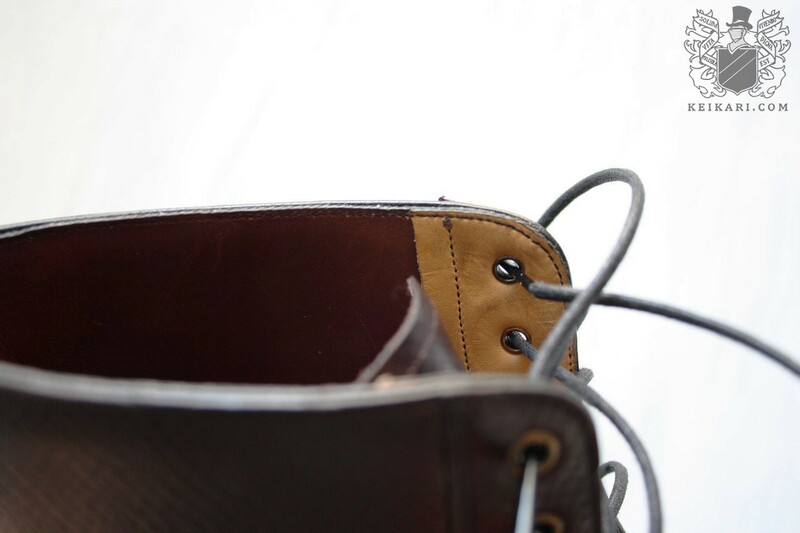 The former one extends nearly 10 cm towards the arch, though there is no additional arch support. Then there’s the smell. 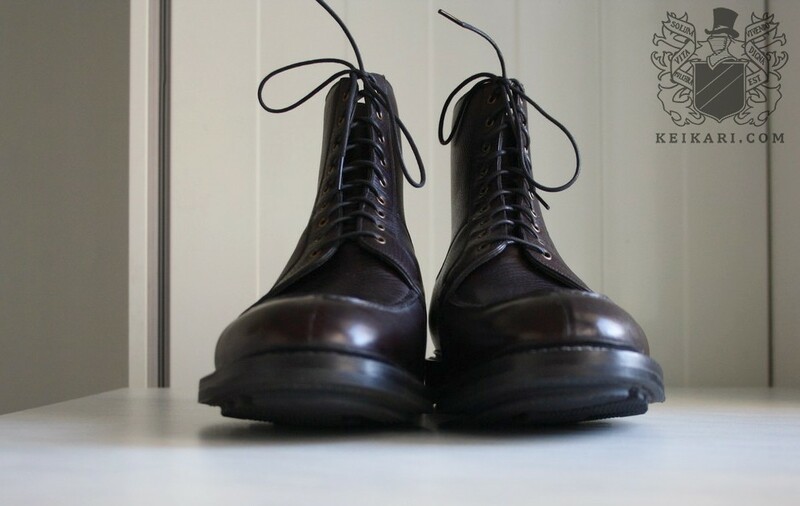 The boots smell lovely and, combined with the wooden shoe trees, the aroma is fragrange-worthy. I trust someone will become rich if the scent is reproduced, bottled and sold to the iGent throng that lives online. 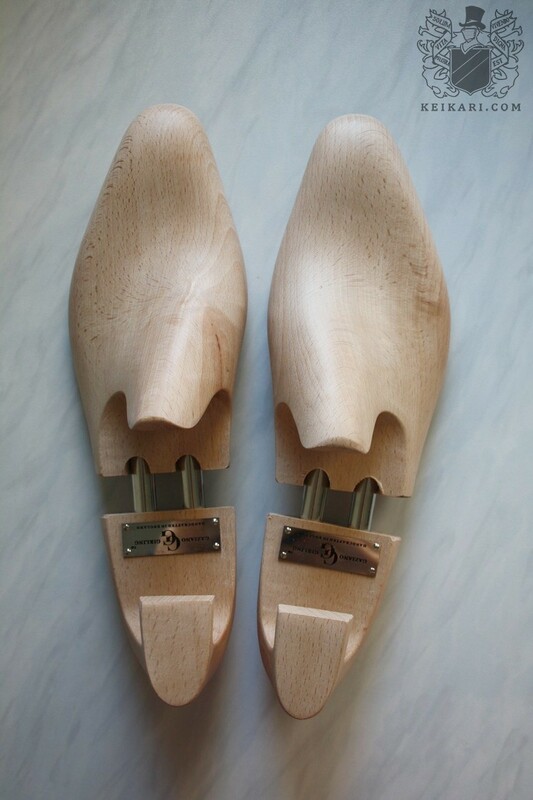 Finally, the shoe trees are closer to sculptures than regular tools of the trade. 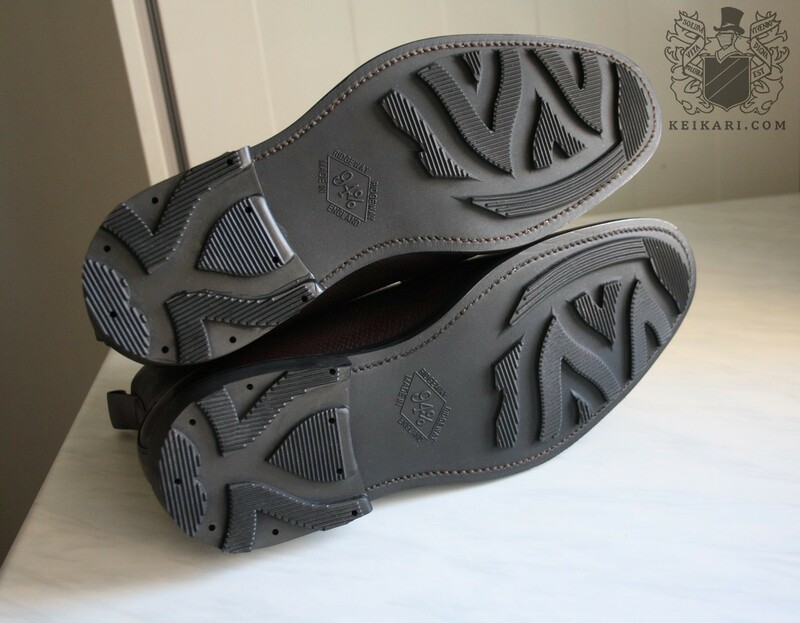 They are easy to pull off and slide in, also smooth, curvy, soft, and smell like a wood should. 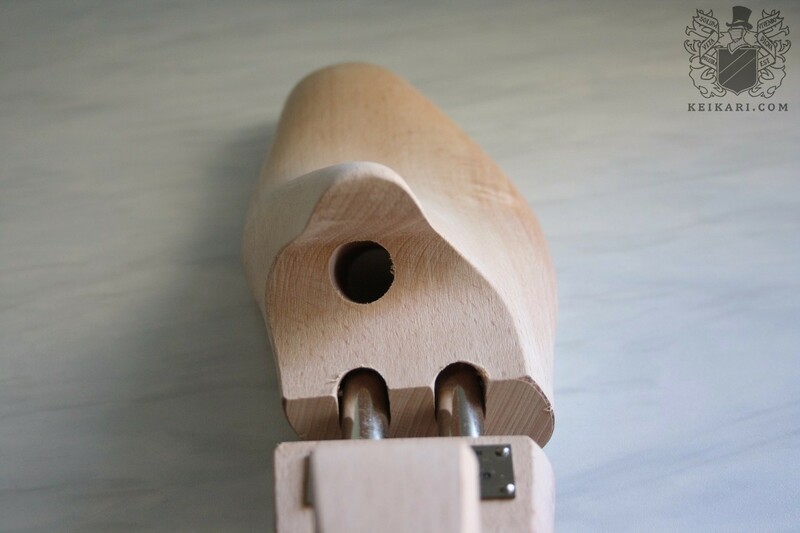 A finger-sized hole is drilled in the middle to better evaporation. The large box also included a large flannel buffing cloth and shoe bags along with a polish jar in the wrong colour. Oh well. many thanks for the kinds words. I am inclined to feel that the more time we spend looking at, and thinking about, stuff, the better we can form our individual take on the best versions for us. 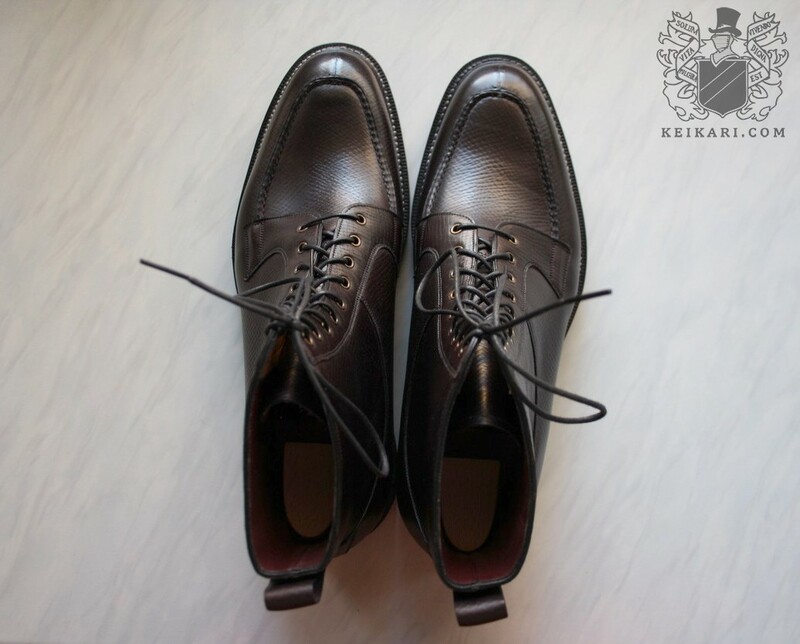 The nice thing with shoes is that they offer an endless template for combining colours, details, lasts, and leathers. 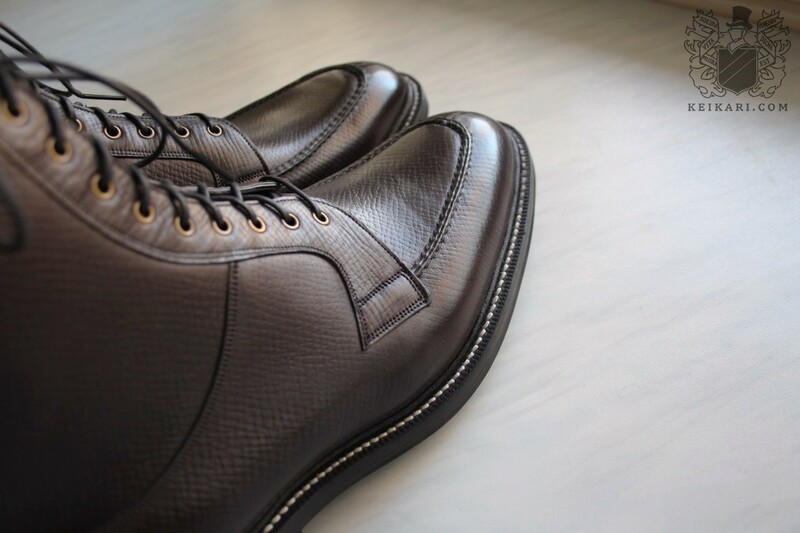 A shoe is not a shoe that is a shoe. 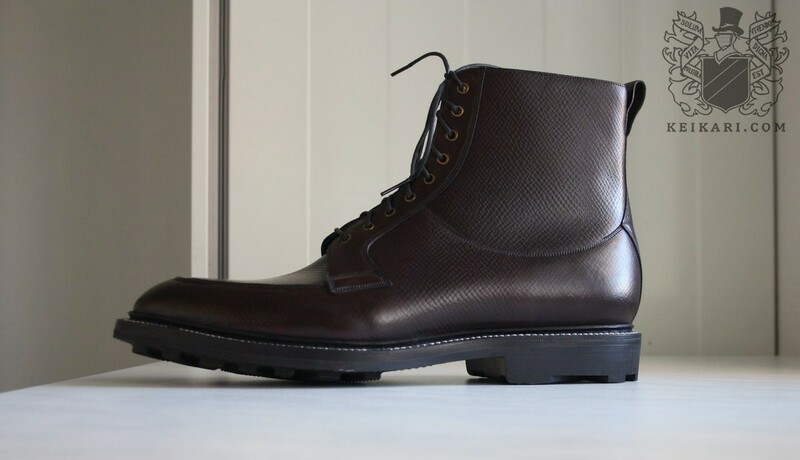 That may be the finest pair of boots I ever laid eyes on. Applause is well deserved, I think. I’m inclined to favour the 202, but I’m biased since I own three different variations of it and I cherish them all. Also, “eggplant on steroids” is now my new favourite colour.